My expecting daughter in-law has been searching out products for her new bundle of joy for the past few days. She sent me so many links to look over I couldn’t believe all the browsing you had done. We both also took some time to read what other consumers were saying about the products we were interested in. I find that to be very important when it come to purchasing baby products. Knowing how other Mommy’s feels about baby monitors, cribs, strollers and so on is vital to making my mind up! 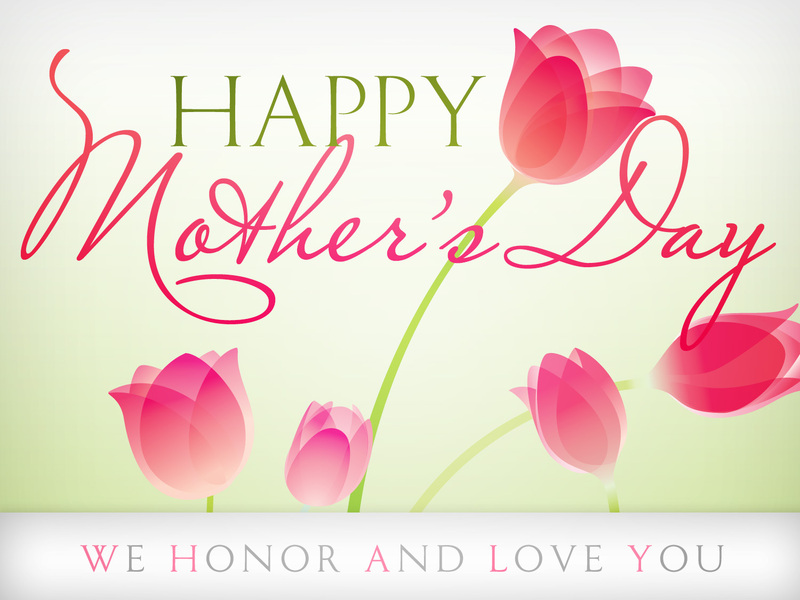 As a mom or new mom to be, we all want nothing but the best from the products we select for our precious little ones. Security, reassurance, good night sleep, comfort and more. That’s why when I was approached about the brand new Vtech Safe and Sound VM333 Full Color Video Monitor, I couldn’t resist, after all this monitor offers all the above for your baby. After taking a moment to look over everything included in the box, I couldn’t help but think, wow baby monitors have really changed since the last time I purchased a few for myself and other moms. 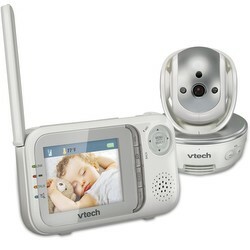 This Vtech Safe & Sound Video Monitor is a must have product for both Mom and baby! This system is so compact, so small that it won’t take up much space at all, love that! Just take a look for yourself. AC adapters included for the camera/audio monitor. With the Pan, tilt, and zoom Mom can watch baby as he or she moves about in her crib. She can even communicate with her little one from the cool parent unit. Oh, don’t worry about the range for the VTech Safe & Sound has a range of 1,000 feet which is more than enough. Again, so many features that I know every mom will love to have for their precious baby. So this Mother’s Day, give that new Mom a gift that will help her keep an eye on her bundle of joy. VTech Safe & Sound Pan and Tilt Color Video Baby monitor is available at Walmart.com for a retail price of $179.95 with free shipping! You can always connect with VTech via Facebook & Twitter to keep up with the latest products. Disclosure: Howdy everyone, I just wanted to inform you that I was compensated for this post. However, all opinions expressed in this post are 100% my own. I am disclosing this in accordance with the FTC guidelines. All prize fulfillment will be provided by Sponsors. Originally published on 2015-04-21 by LisaLisa at Night Helpers .